Solutions for all HVAC Air applications. 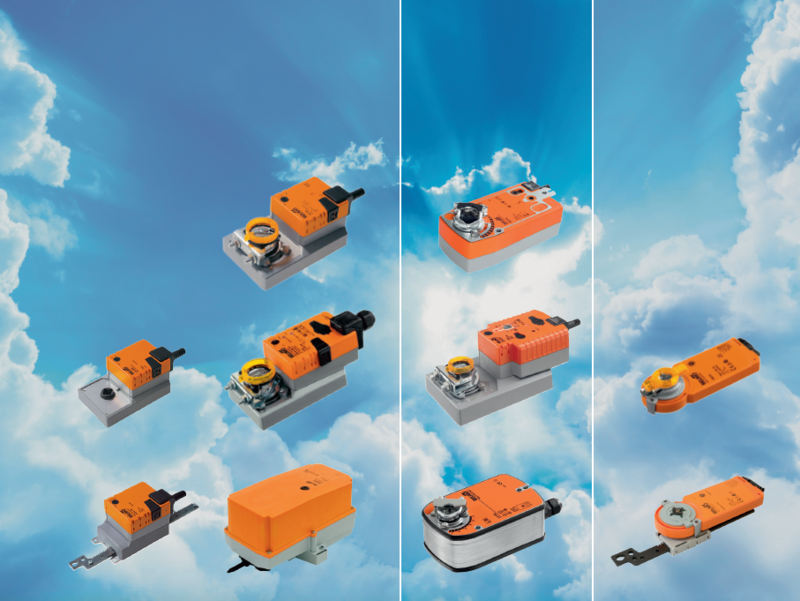 Rotating, linear, multifunctional, robust and communicative actuators. Solutions for all HVAC Water applications. 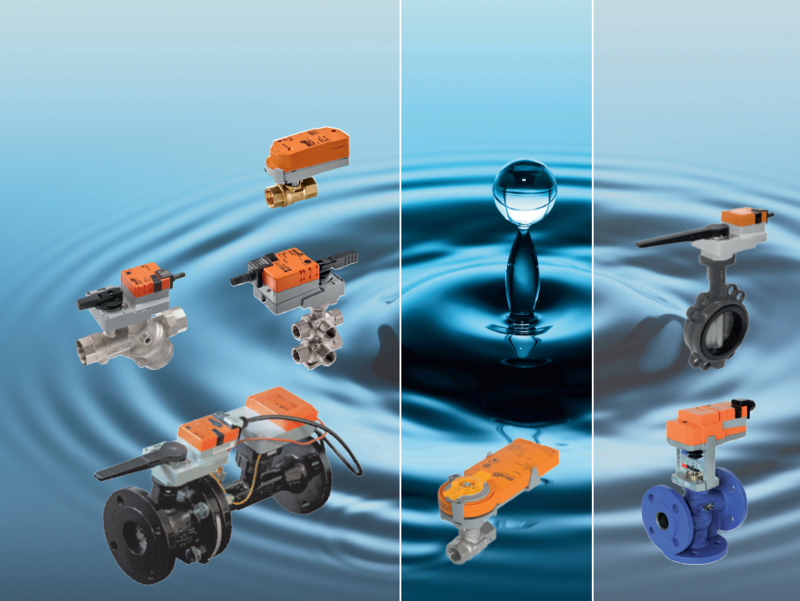 Zone-, control-, shut-off, mechanical and electronic pressure independent valves. Belimo VAV & CAV Solutions. Efficient volumetric flow and pressure control. Motorized fire and smoke dampers. CAD files, CE Declarations of Conformity, tools and much more. Over 40 Years of Success. Find the one that fits at the speed of lightning. Clearly organized and always up-to-date. 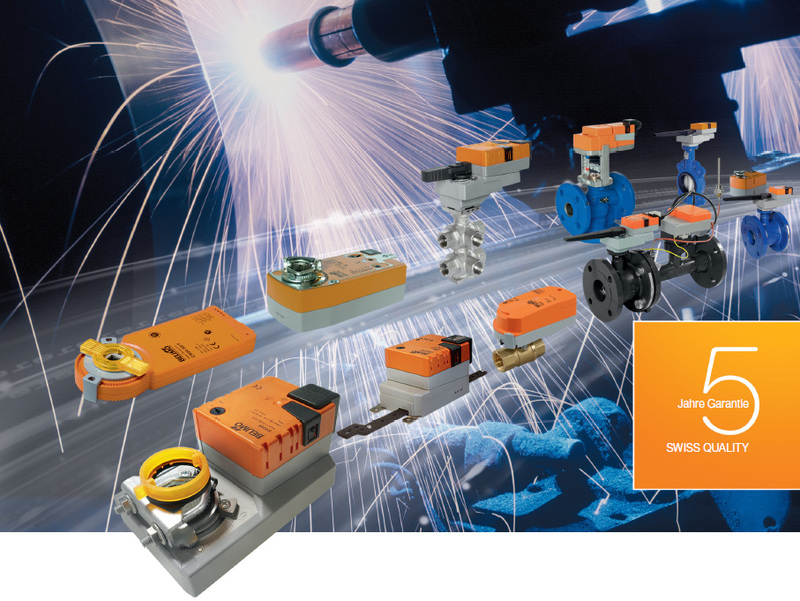 Select your actuator according to parameters of your choice. The standard for CAD and technical product data in Building Services.